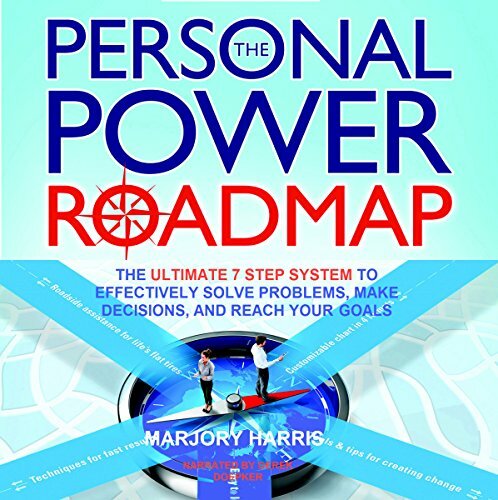 Showing results by author "Marjory Harris"
Have you ever wondered why some people know how to make big changes quickly while others, maybe you, are struggling to make decisions? What if your struggling over how to solve problems and reach your goals isn't because you lack what it takes, but rather just because no one showed you the right system to make great decisions? Which is tastier? A tangy Italian bread salad or a handsome Italian boyfriend? 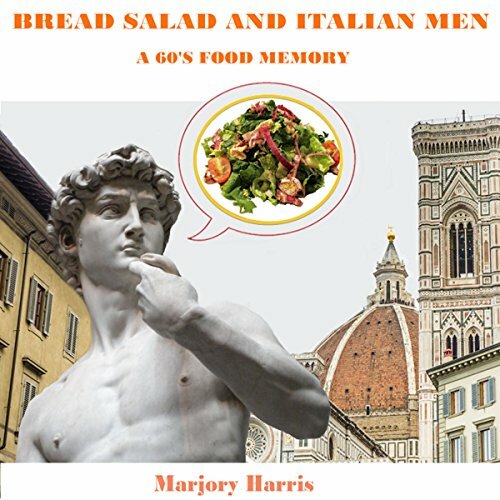 This is the second in a series of charming short stories that use food memories to describe the life and relationships of best-selling author Marjory Harris. This is the first in a series of charming short stories using food memories to describe the life and relationships of best-selling author Marjory Harris. The focal point is a dinner of burnt hamburgers and fruity noodles at the home of her spinster great aunt. 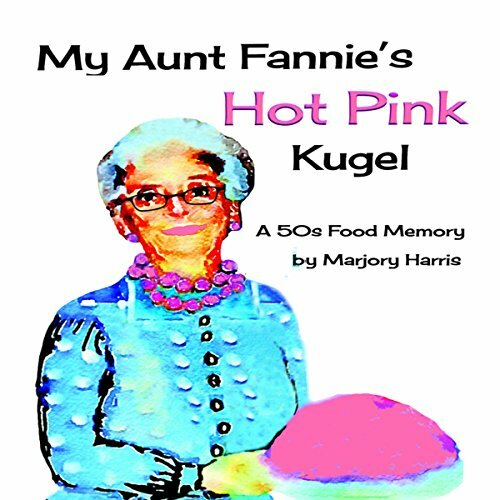 With poodle skirts, pop-it beads, a young Elvis, and painting-by-numbers, Aunt Fannie's Hot Pink Kugel is a delicious way to revisit the 1950s. 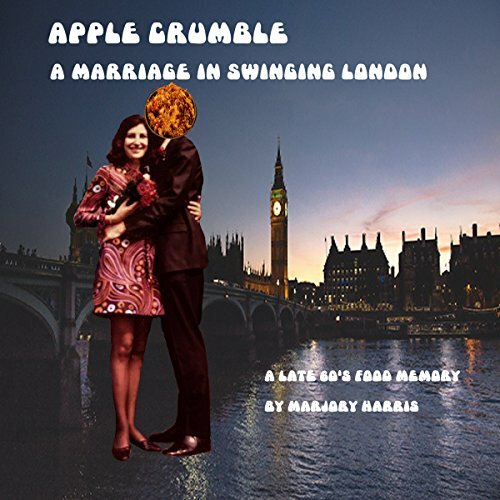 Apple Crumble is the third in a series of charming food memories that describe the life and relationships of bestselling author Marjory Harris. In 1960s London, Marjory is a young and ambitious newlywed struggling to maintain her marriage. Highlights are high tea with her landlady's parrot and mingling with celebrities in the heyday of swinging London.